“I feel like I learned lessons of appreciation and joy while I was in Haiti. When I came back, I didn’t want to let my experience die." That is Grace McGowen’s dream and why she has raised funds for the past three years through Geaux Haiti — and will do so yet again this year. 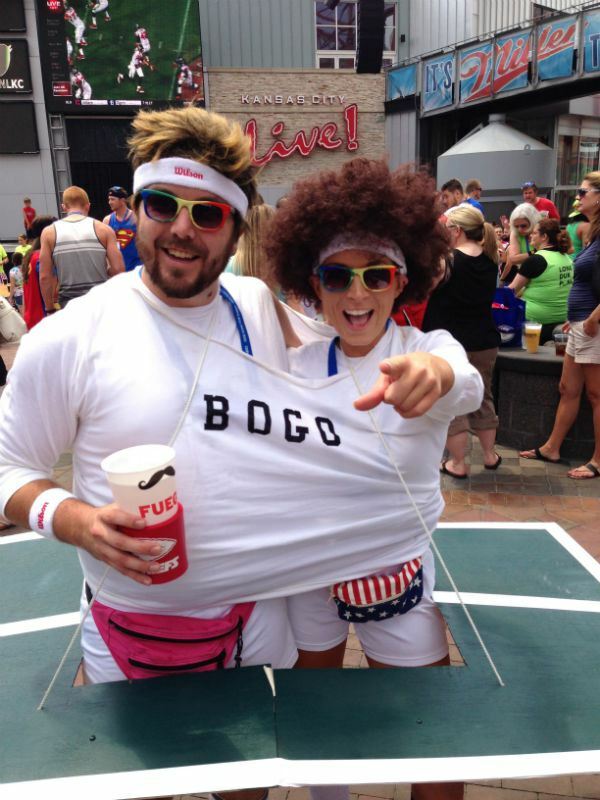 Who knew beer, ping pong balls and costumes could make volunteering so awesome? In one of our more colorful events of the year, we had helpers assisting at the 2014 Beer Pong for Babies. The beer pong tournament was held at the Power and Light District on July 19, 2014 and saw over 100 people participate. The best part of the event was that all proceeds and donations raised went to the Global Orphan Project and Young Variety KC — both wonderful children charities working towards improving the lives of needy youth. The second best part… the costumes. Take a guess at what the third best part was.